The second edition of Building Skills for the New TOEIC® Test prepares students for the new TOEIC® test and the new TOEIC® Speaking and Writing tests. 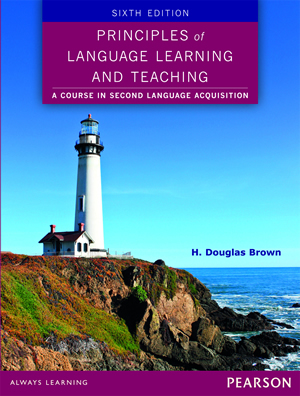 This concise text can be used in TOEIC® preparation classes or for self-study. 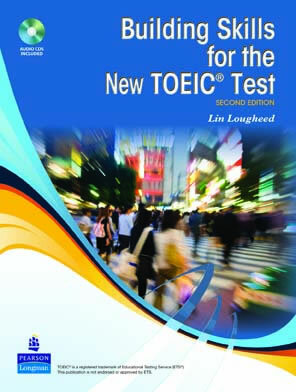 Updated Reading and Listening sections for the new TOEIC® test. 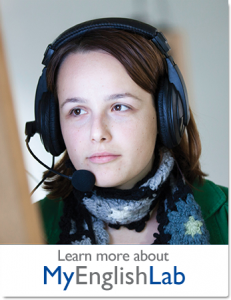 Skill-building exercises that prepare students for each part of the TOEIC® test. Business vocabulary and word skills presented and recycled in each part. Practical tips throughout that help students choose the correct answers. Speaking and Writing sections for the new TOEIC® Speaking and Writing tests. Sample syllabus and scoring guides. Complete audioscripts and answer key. Two practice TOEIC® tests, two practice TOEIC® Speaking tests, and two practice TOEIC® Writing tests. Two complete Audio CDs featuring American, British, Canadian, and Australian voices included.